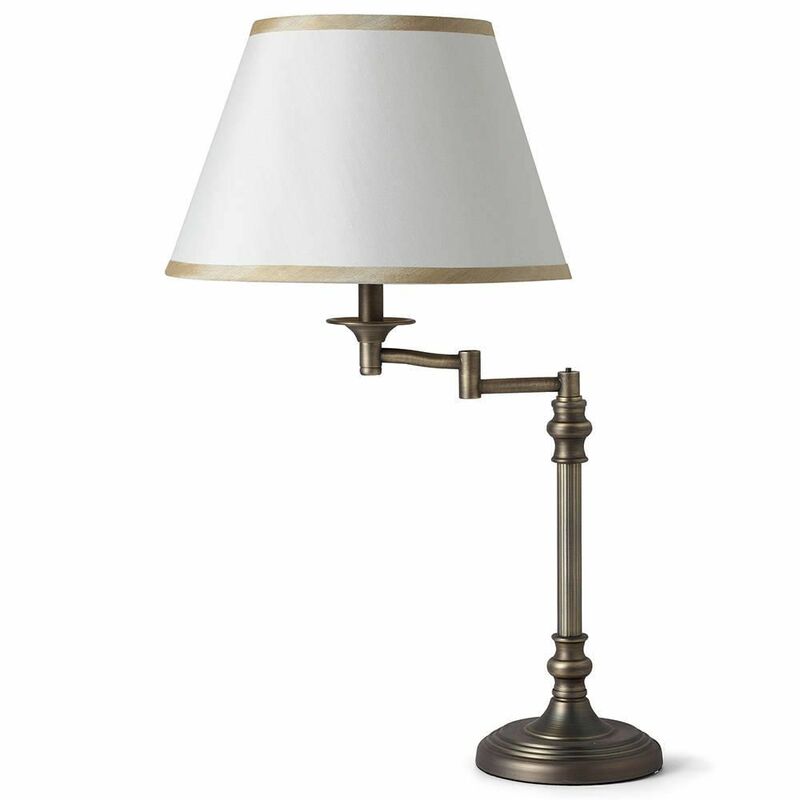 Swing arm table lamps are a very practical feature to bring into your home’s interiors, as they allow you to personalise and adjust the light that the lamp gives out at any given time to give a more suitable glow for the current situation. 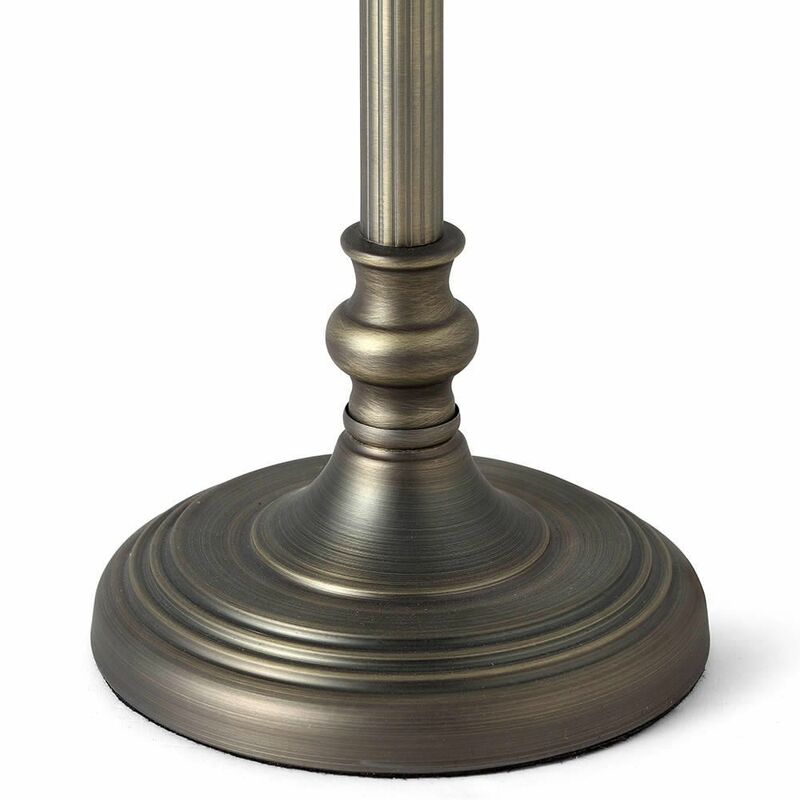 This vintage style lamp has an antique brass finish and is topped with a white shade and contrasting trims for a classic image. The lamp is ideal for living rooms, bedrooms, and many more, making it a versatile addition to any home. offers soft, yet very effective, light to any interior.